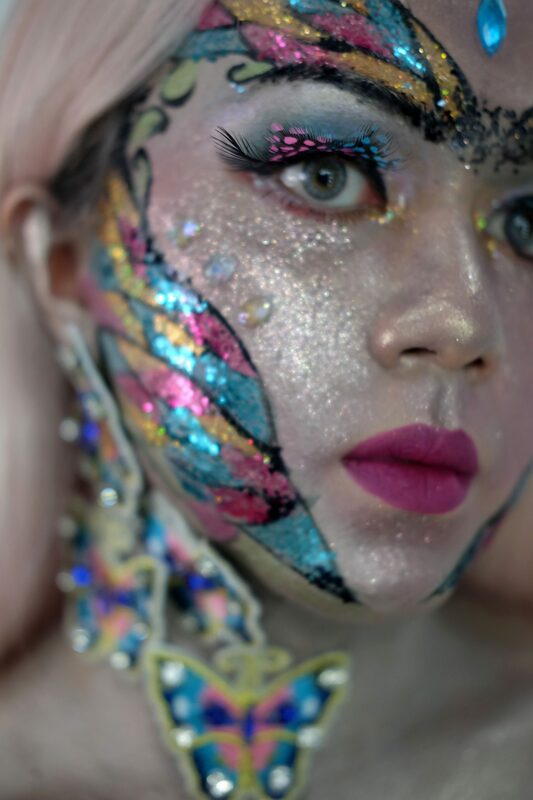 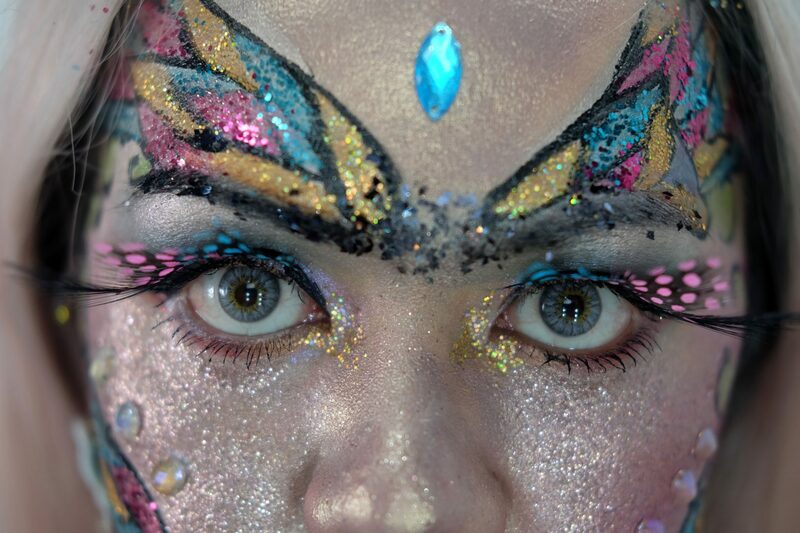 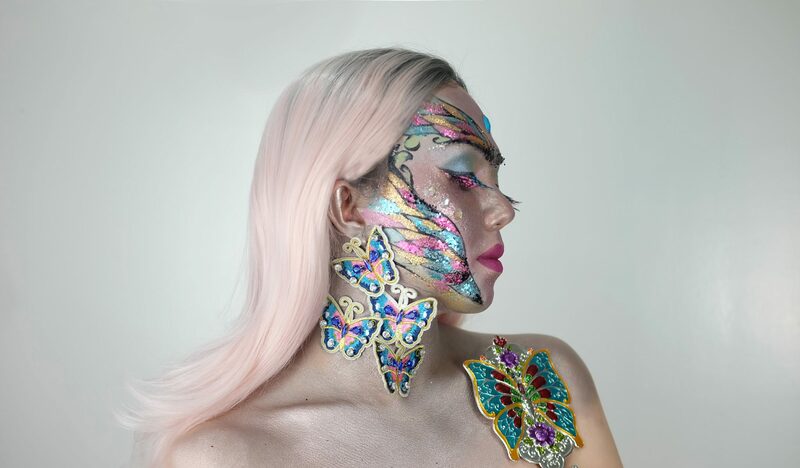 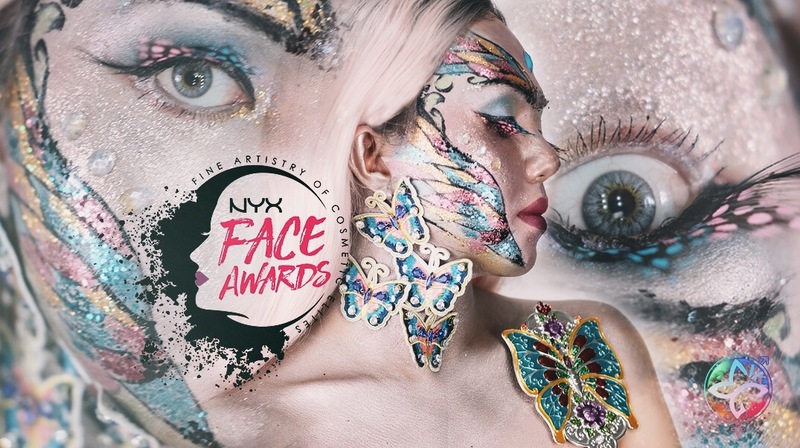 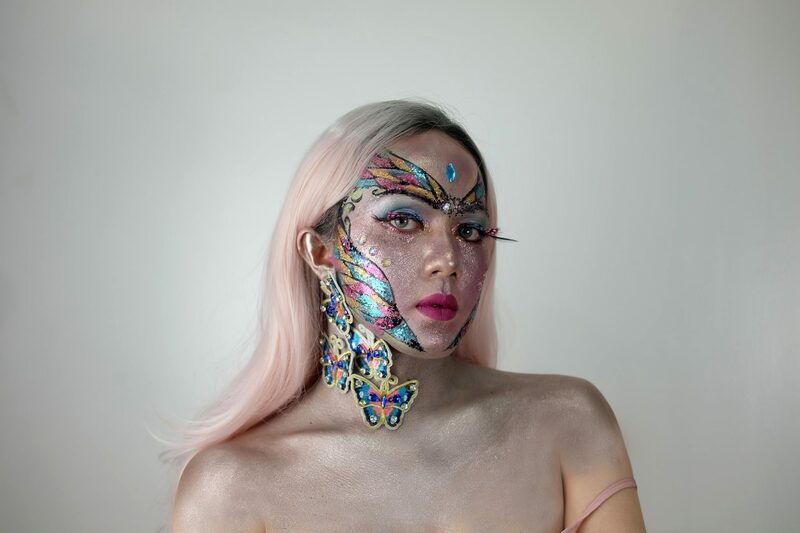 If you like this look, please VOTE FOR ME at https://faceawards.nyxcosmetics.com.ph/. 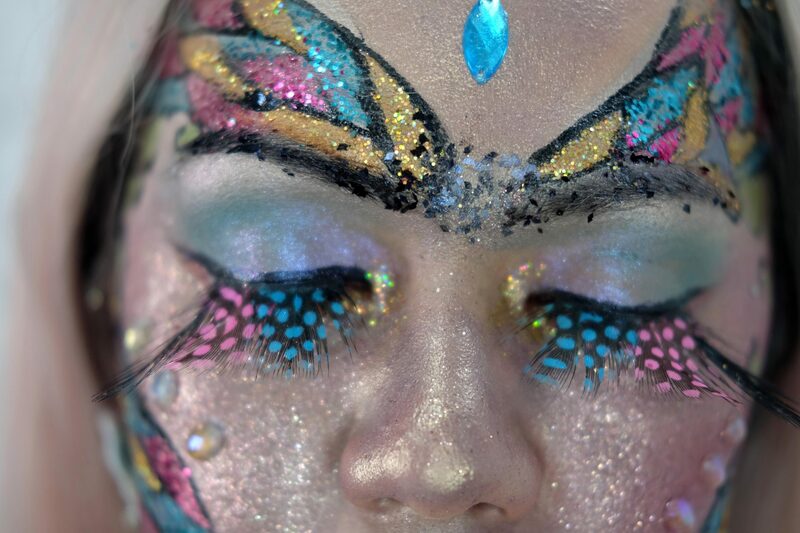 3x per day per person/email until the 15th of May, hope I get your support if you like the 3 looks I’ve done, the story I’ve created and the film I produced by myself in San Antonio Pundaquit Zambales Philippines. 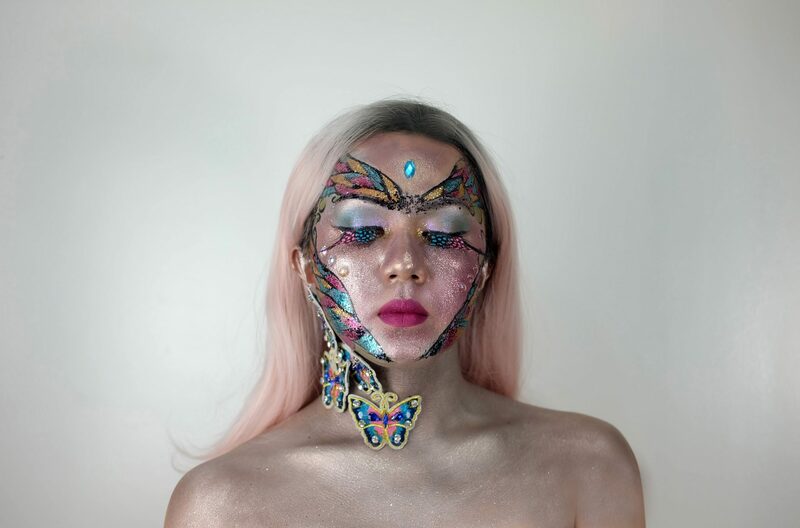 patches and mirrors available at Mikka’s Closet.